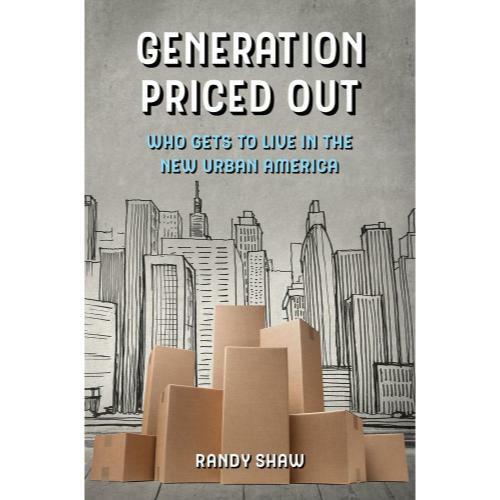 Randy Shaw’s Generation Priced Out is a call to action on one of the most talked-about issues of our time: how skyrocketing rents and home values are pricing the working and middle classes out of urban America. Randy Shaw tells the powerful stories of tenants, politicians, homeowner groups, developers, and activists in over a dozen cities impacted by the national housing crisis. The struggles around housing that we see in Washington DC are replicated throughout urban America, and Generation Priced Out challenges progressive cities to reverse rising economic and racial inequality. Shaw demonstrates that neighborhood gentrification is not inevitable. He presents proven measures for cities to preserve and expand their working- and middle-class. Generation Priced Out is a must-read for anyone concerned about the future of urban America.